Visit our Give Your Kid a Million website by clicking here to find out more about the life insurance options we offer or call us at +1(630)617-5338 for a free quote! Assured Insurance Agency is an exclusive Give Your Kid a Million agency partner and a full servcie insurance agent in Villa Park, Illinois. 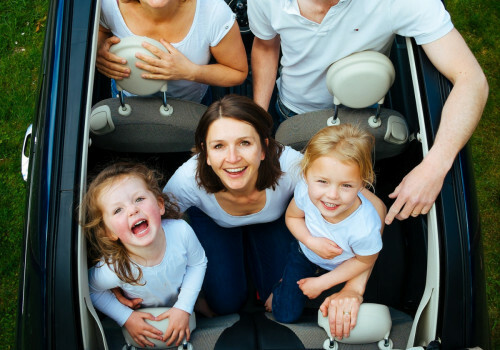 As an independent insurance agency, Assured Insurance Agency works with a variety of insurance carriers - not just one. We have carefully selected a group of financially strong, reputable life insurance companies in order to offer you the best coverage at the most competitive rate. As an independent agency, we work for you. We can help you assess risk, provide an objective analysis of the marketplace and explain your options to you, so you can protect your family now and into the future. Building relationships with our clients based on trust is what we're good at. We find policies for you based on what you need, and always have your best interests in mind.